This is my first review of a “gluten free” beer. 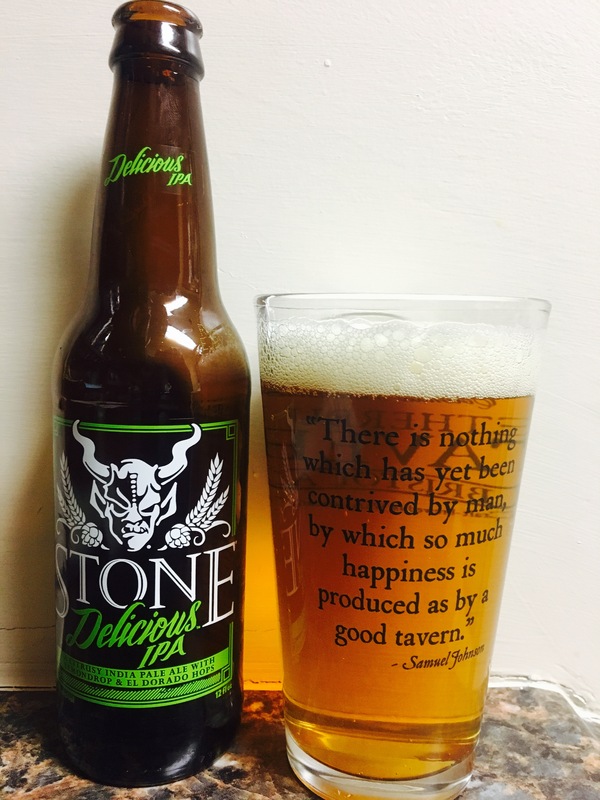 Stone brewing from Escondido, Ca is known to push the limits with some of their beers but not this one. This “gluten free” beer isn’t really gluten free, its gluten reduced, that’s my first issue. If you can’t have gluten then stay away! It’s an IPA and like most of them is very hoppy. It’s light though and has a nice taste and fruity smell. It has a 7.7% Alc content which is very good but other than the disguise of “gluten free” I would not bother with this one. 1.5 stars, cheers.